Shofuso Japanese House is a traditional 17th century home that reflects the tradition and history of Japanese culture in Philadelphia. 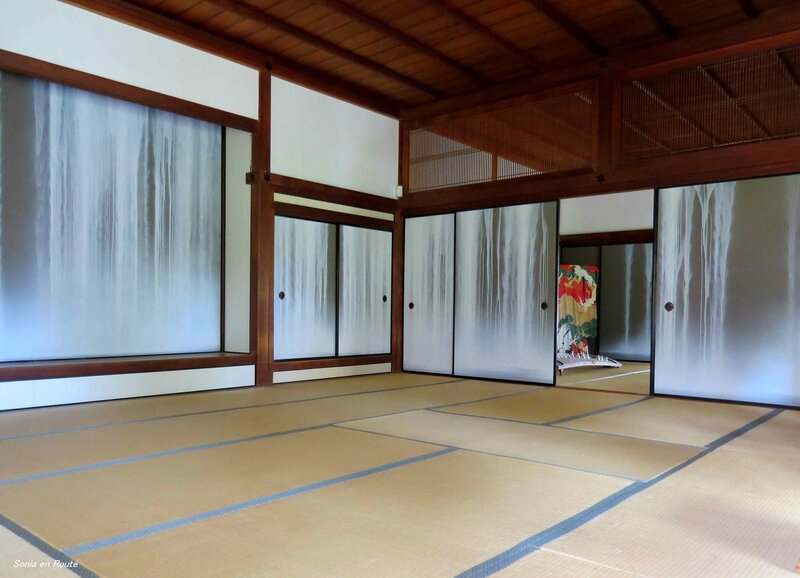 Shofuso was designed by Junzo Yoshimura in 1953 to be a part of the exhibition at the Museum of Modern Art in NYC. 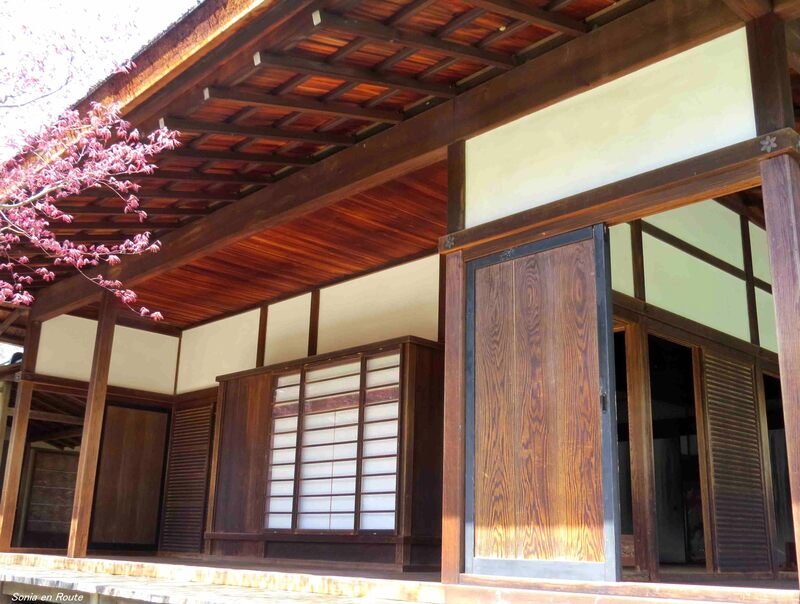 The house was built in Nagoya, Japan using traditional materials and techniques. After the exhibition it was reassembled at the current site in 1957 to commemorate the continuous Japanese presence there since the Centennial Exposition in 1876. Every piece of the house seemed to be homemade and using only natural materials. Wood that was used for the floor boards was smooth and aged without any treatment. The only piece of furniture was a beautiful dark wooden cabinet in the kitchen used for storage. Bathroom was an intriguing place, but I did not take photographs there. 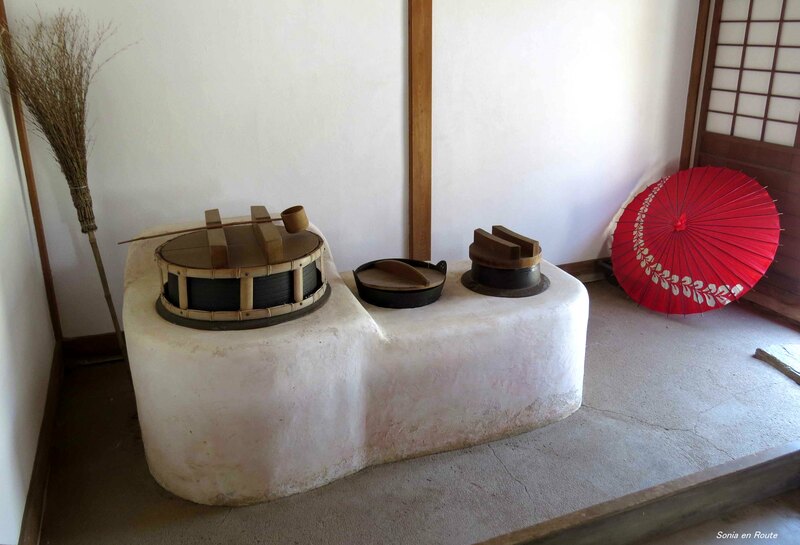 I learned that each house had a separate tea room where the very important ceremony of making tea would have taken place. 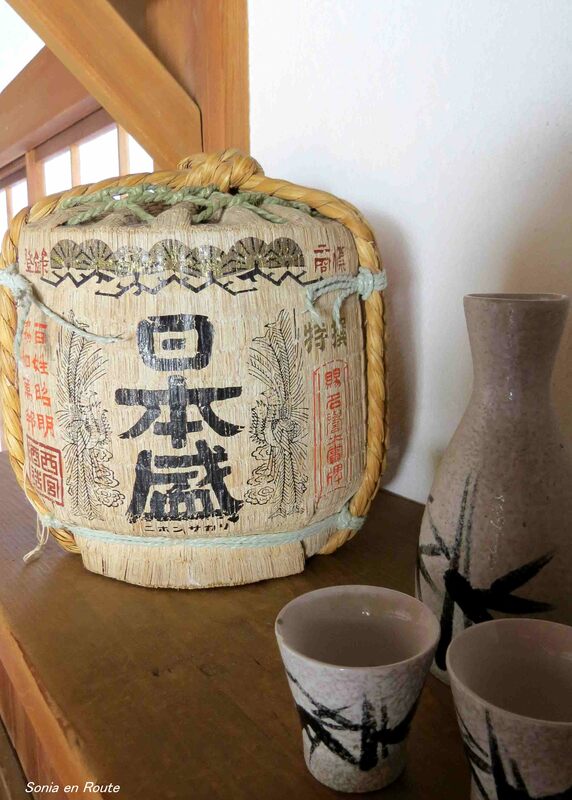 To my contemporary mind, Shofuso feels empty but in a curious way cozy. The best way to describe my impression would be that this house lets you relax by removing all the clutter of your everyday life and allows you to realize that to feel satisfied and peaceful inside you do not need THINGS. And then there was the garden….